Well-equipped infrastructure and hardworking professionals has helped us in presenting clients with the superior quality of AC and CNG Hose. 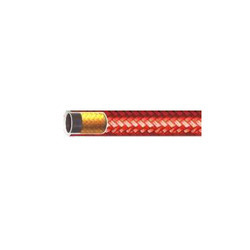 Precisely designed by using high grade rubber, steel wire and allied materials, the AC and CNG hose is known for its ability to withstand extreme temperature. 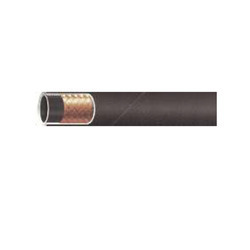 The tolerable temperature range of AC and CNG hose is -40 to +125 degree centigrade. with a sysynthetic elastomeric lernent (Red oolour). As a patron focused name, we present clients with the superior quality of AC and CNG Hose. SAE J 30R6 requirements are exceeded by the AC & CNG Hose. Furthermore, the AC & CNG HOSE are precisely engineered for use in motor vehicles with CNG installations. In addition to this, the AC & CNG hose is constructed by using premium grade of synthetic rubber tube. Looking for AC and CNG Hose ?